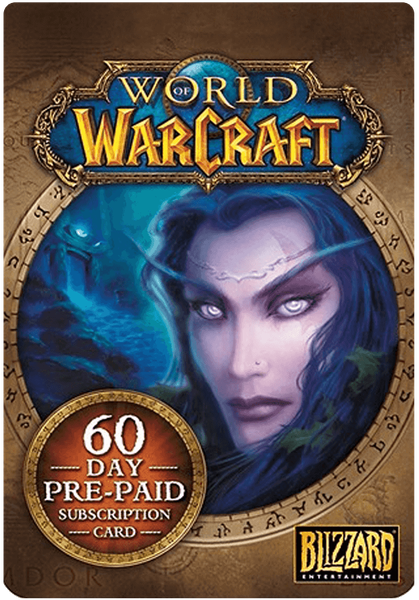 Buy World of Warcraft US 60 Days Game Time Card for Battle.net on GGlitch.com | Fast, secure and easy! Running low on game time for World of Warcraft, or don’t want to set up a subscription? Purchase 60 days of game time on GGlitch.com to continue the epic adventure!